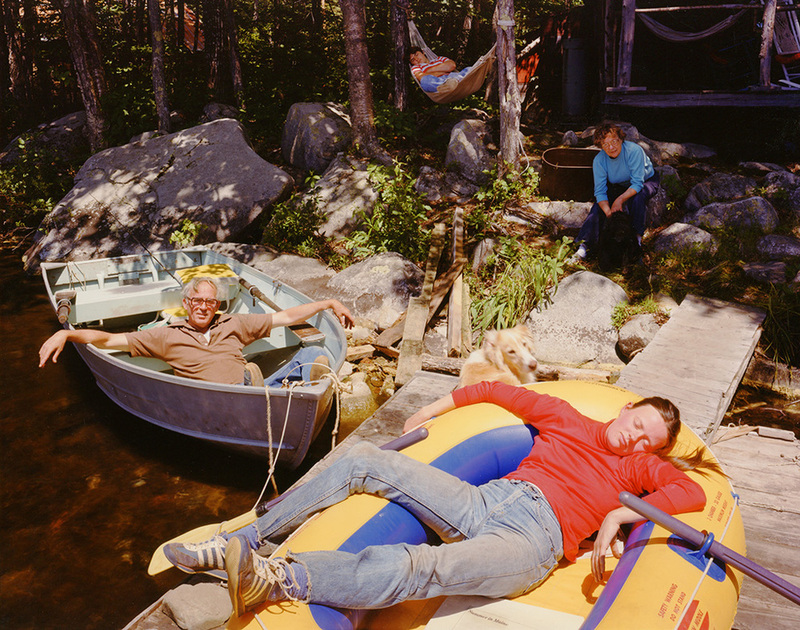 David Graham is an American photographer whose work is often characterized as depicting the American dream. He uses his camera to capture views of our homes, our highways, and our lifestyles; typically with a strong sense for color and a little bit of humor. A collection of his work spanning nearly thirty years is now on view at the Laurence Miller Gallery in New York City. To see more from David Graham visit his website at davidgrahamphotography.com. Or see the show at the Laurence Miller Gallery through June 26, 2015.